From the origin PLASTECNIC have considered a priority for the development, manufacture and marketing of our products that they are made to ensure their efficacy and safety, and always within the legal framework. All products designed, manufactured and commercialized by PLASTECNIC are subject to strict quality controls certified by TÜV Rheinland. 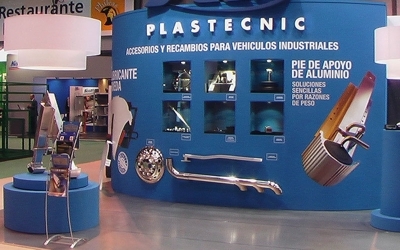 Aware of the importance of the products installed in commercial vehicles comply strictly with regulations on traffic safety, PLASTECNIC is certified by UCA (Vehicle Certification Unit) depending on the Ministry of Industry which evaluates the conformity of production of the manufactured products. Assuming full production of the product enables our technicians to perform a total maintenance, with a fast and economical reparation and delivery times of 24 hours once received the product. 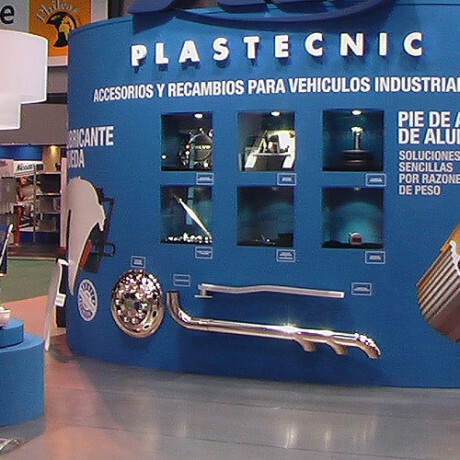 A commitment with our customers is vital to PLASTECNIC and our technicians..